Western Province Security is a ONE STOP SECURITY NEEDS SUPPLIER. 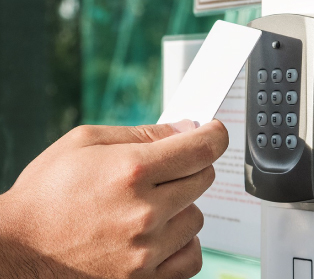 We supply a wide range of security products and services such as electric fencing, CCTV camera systems, access control systems, automated gates, garage door motors, security beams, alarms, monitoring and armed response, security lighting, key lock boxes, remote controls, repairs to all security systems and more! We can supply you with TOP OF THE RANGE SECURITY PRODUCTS the top LEADING BRANDS in the safety and security industry. We stock, install, advise on and repair the full ranges of the latest technology available to control access to your premises. We are an accredited dealer and installer for Fidelity/ADT Security and offer Fidelity / ADT deals on Security Systems. 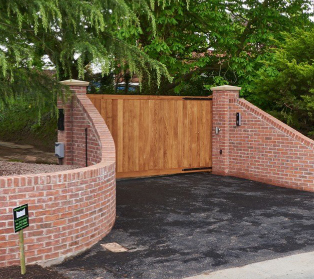 We supply and install automated gates for all your security requirements. 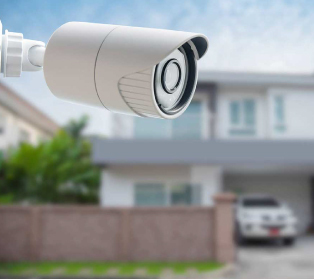 We stock, install, maintain and repair the widest range of CCTV options to better secure your Residential or Commercial property. 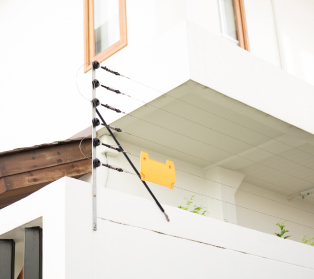 We install quality and effective electric fencing products. Our wall top brackets are available in all colours and can be custom made to your specifications. 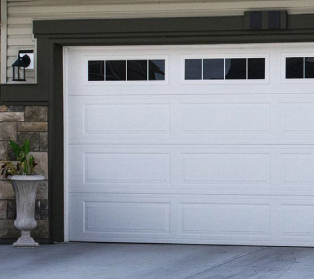 We supply and install garage doors for all your security requirements. 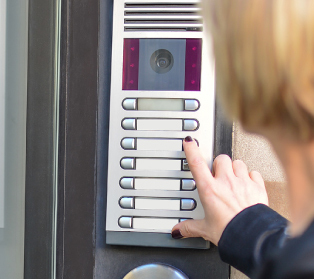 We supply and install intercom systems for all your security requirements. 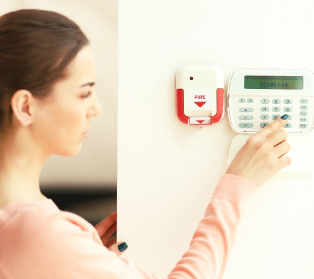 We are an accredited dealer and installer for Fidelity – ADT Security and offer Fidelity – ADT deals on Security Systems.